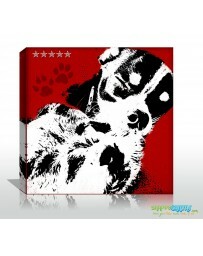 Che Style Modern Photo Pop Art Canvas - Create Pop Art from your Photos today! By buying this product you can collect up to 45 loyalty points. Your cart will total 45 points that can be converted into a voucher of $9. 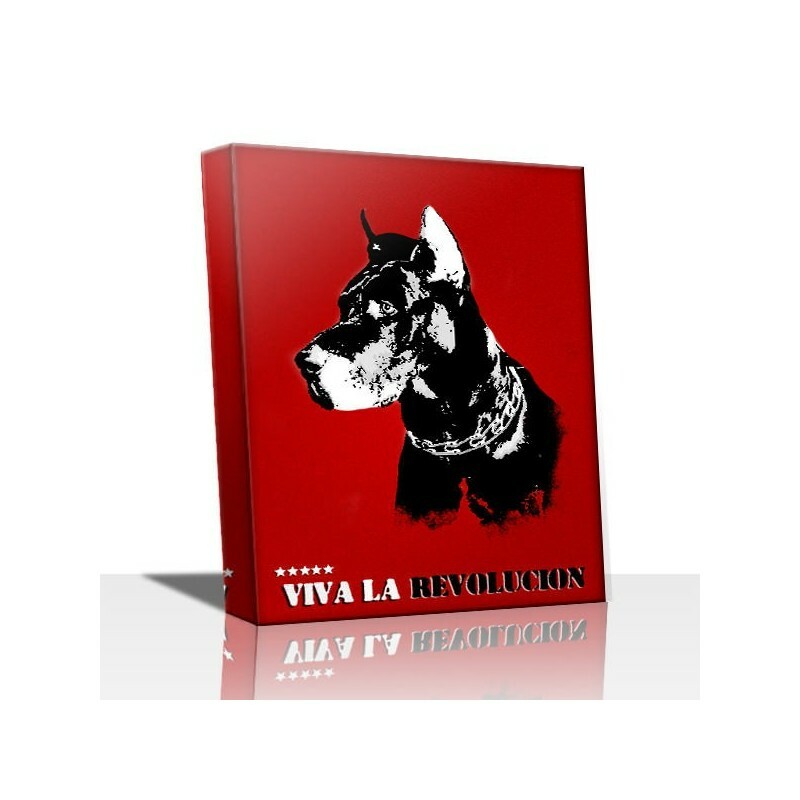 Start a revolution with our Che Style pop art on canvas. 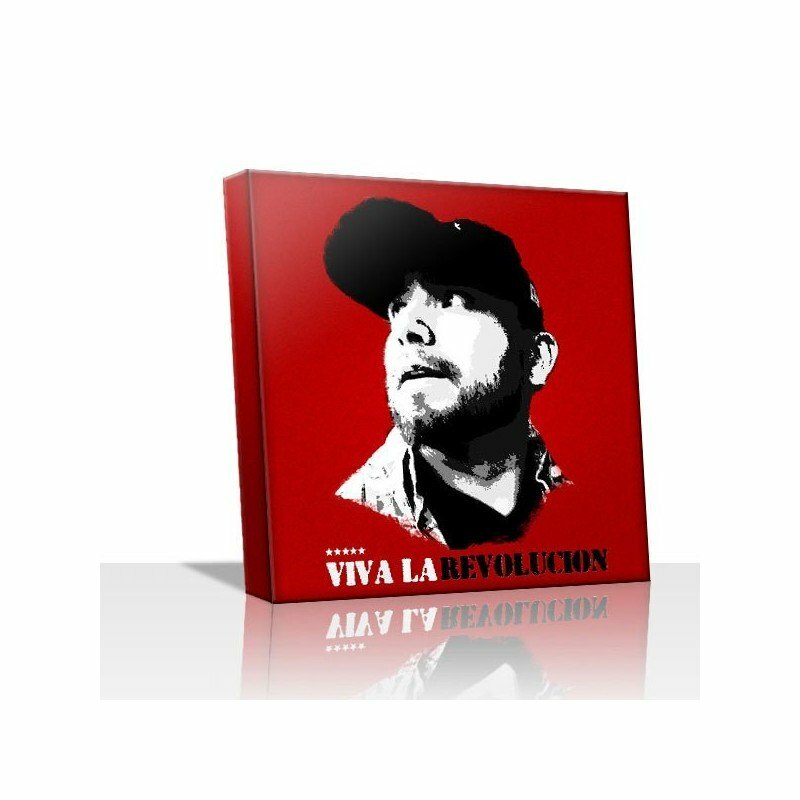 Viva la revolucion! 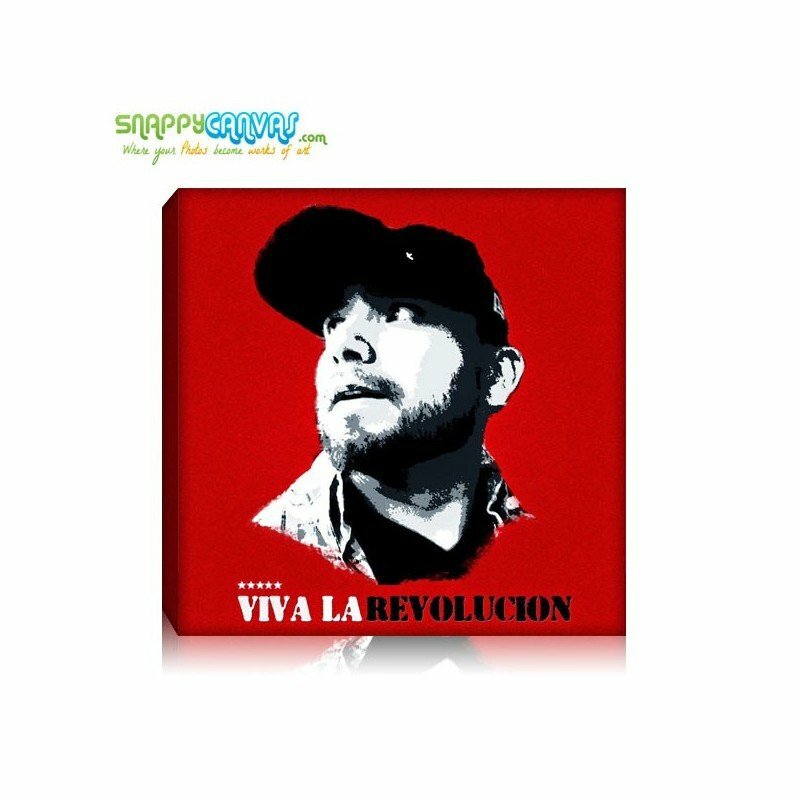 Symbolize courage and living for a cause, with our Che Style photo to painting, inspired by the legendary Che Guevara himself. 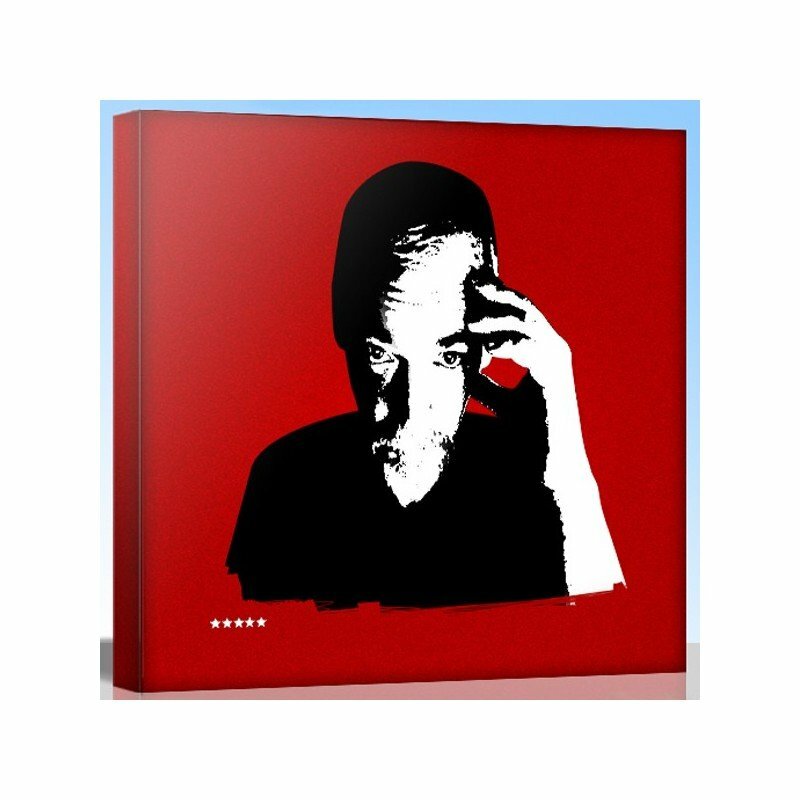 The Che pop art canvas is the perfect gift or decoration choice for anyone who lives life on the edge and isn't afraid to be different. 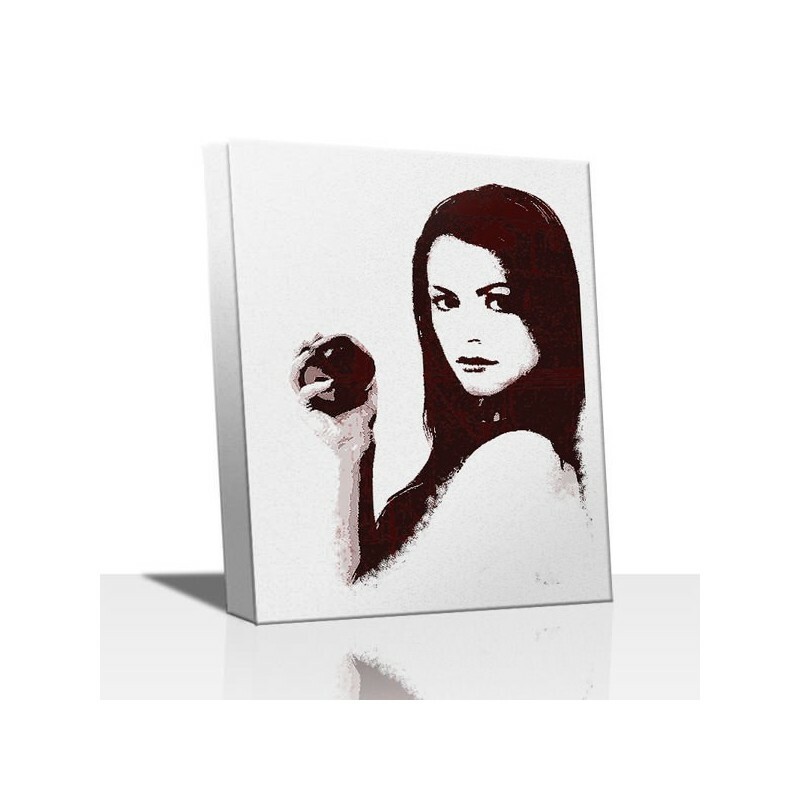 Anyone who is free spirited and young at heart like college students or teenagers will love having their own unique Che style photo into portrait canvas gift. 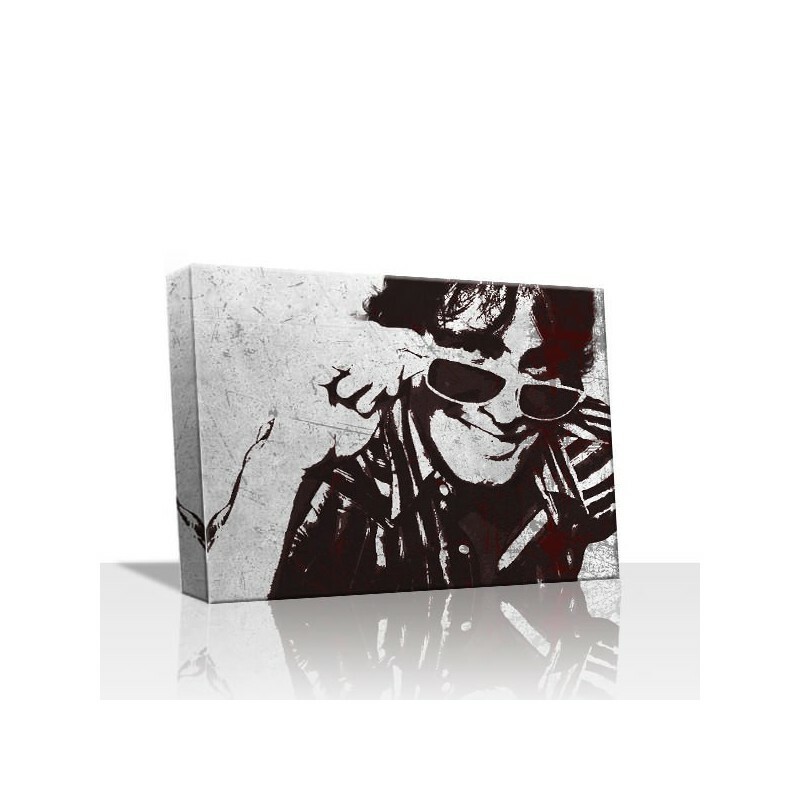 Everyone of our pop art canvases are made with archival quality canvas material and ink. 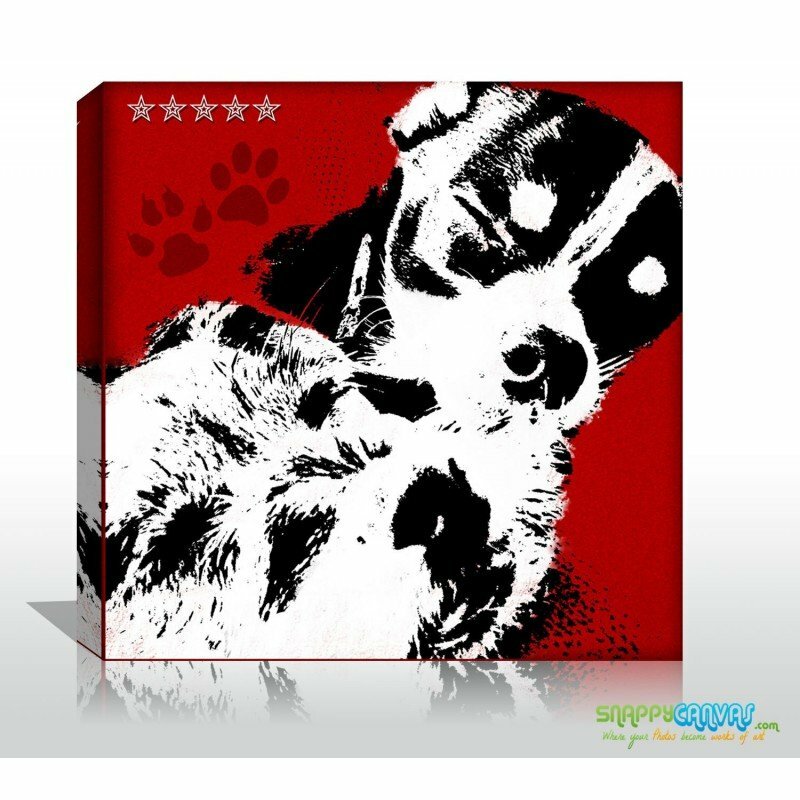 Our canvases are easily displayed and made to last. We offer you personalized service and a 100% satisfaction guarantee. If you are not happy with the results you can simply return it to us within 15 days. 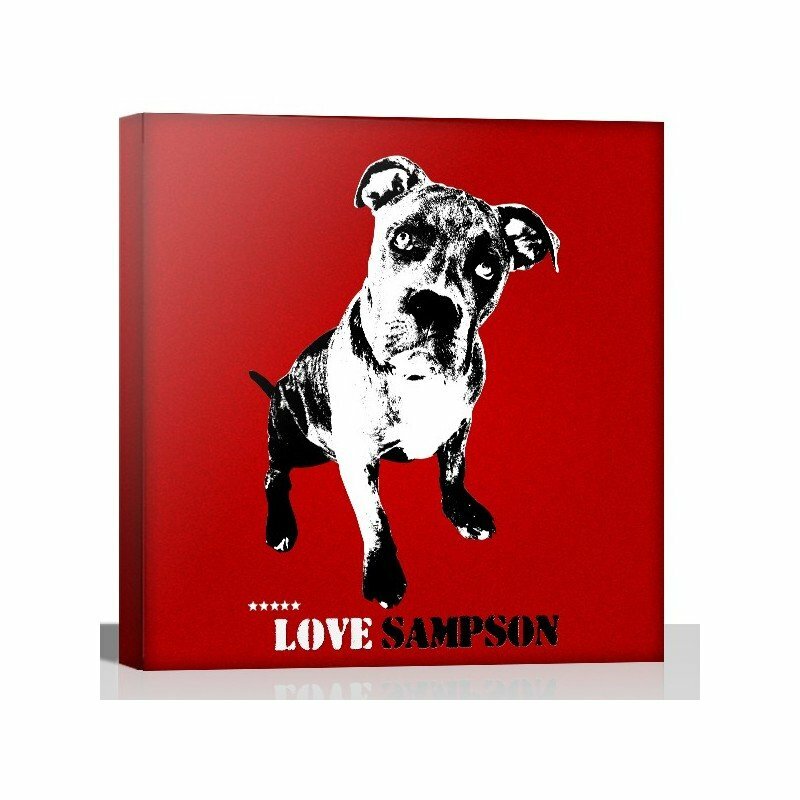 Get all the benefits of having your photos on canvas when you get your photographs printed by Snappy Canvas. 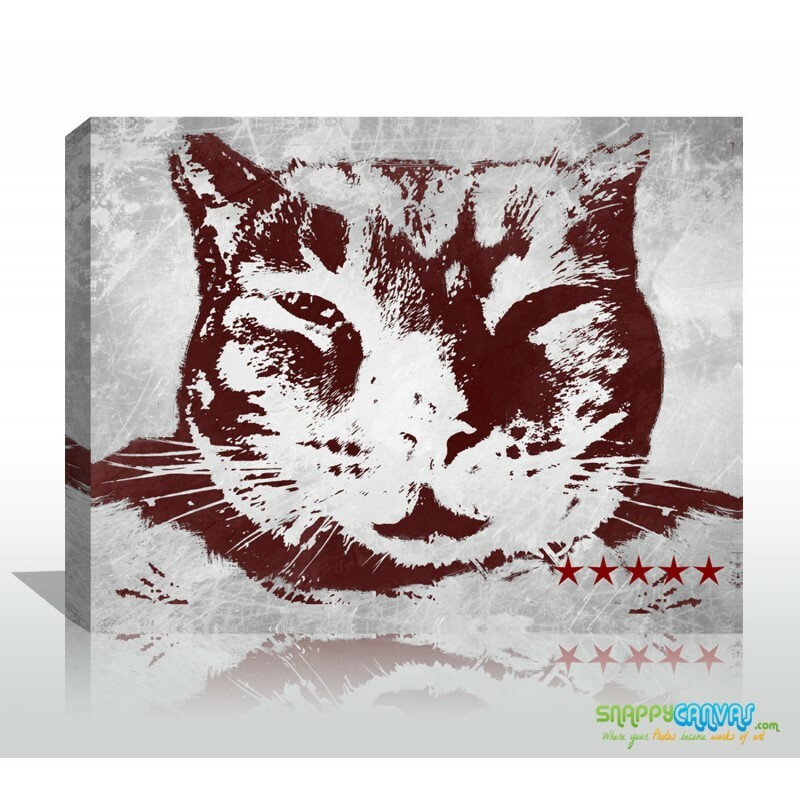 Snappy Canvas produces only handmade canvases made in the USA using the highest quality of materials available. 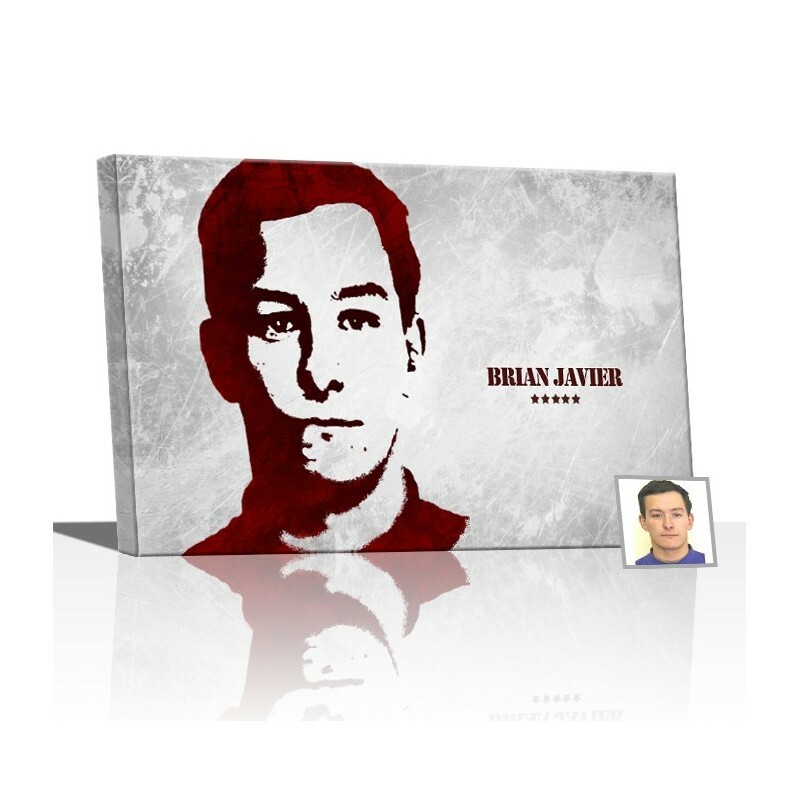 The latest technology in archival printing ensures that your portrait is produced in its finest quality. 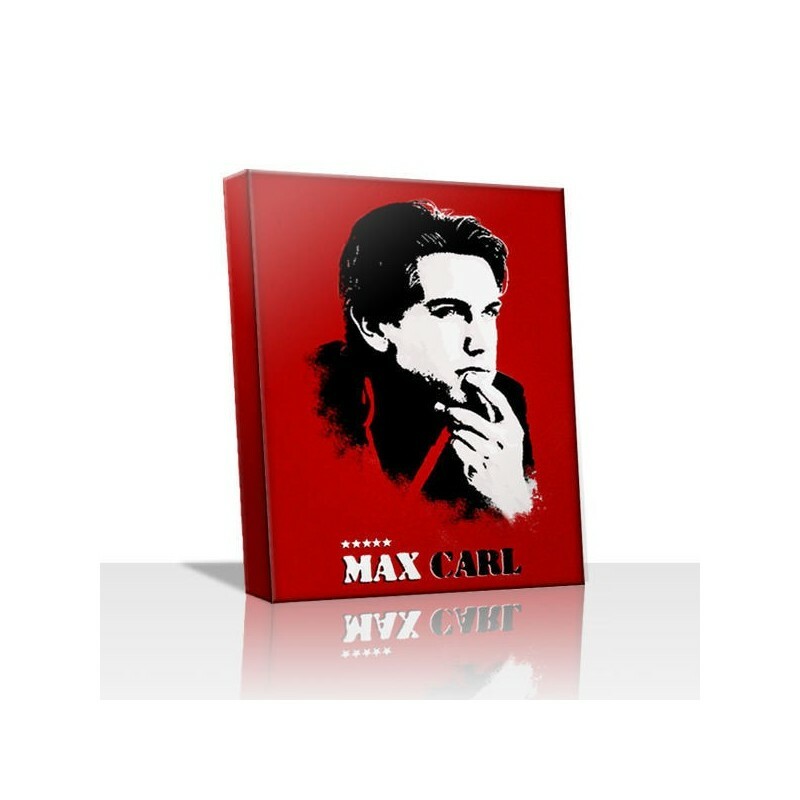 We protect each canvas with a special coating that makes it UV and water resistant. You can play around with your photographs and our team of experts will be on hand to give advise to make sure that you get the most out of your photograph. We highly recommend touch-ups to remove unwanted elements in the portrait, and we can also add some background, if you like. Any portrait, old and new, can be reinvented and be funky with the Urban Design Style. Most of all, you are guaranteed 100% satisfaction – you can get your money back if we fail to deliver your expectations. 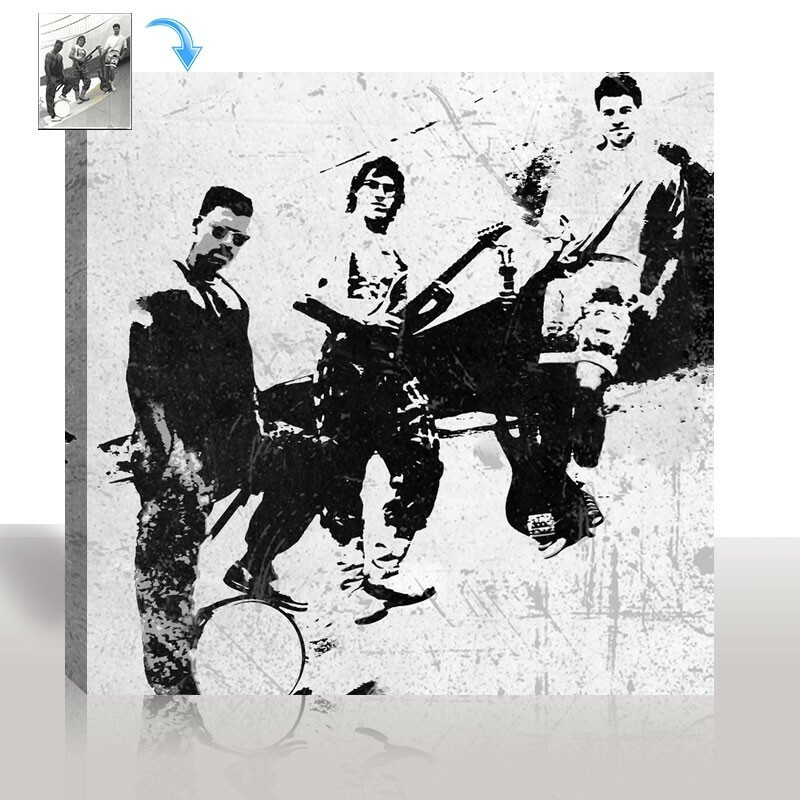 So choose your hippest photograph now and let us help you turn it into a timeless work of art. my painting was a great replica of the photo I uploaded to Snappy canvas. I am happy with the results, and now have a painting that reminds me of good memories in Scotland.